Rowing with Takapuna Grammar School Rowing Club is a unique and rewarding experience. Athletes have the opportunity to learn new skills, train and compete at the same venues as the olympians who have gone before them, and create new and lasting friendships with their crew members and coaches. The core philosophy of our program is teaching the athletes how to achieve excellence through discipline, hard work, and perseverance. 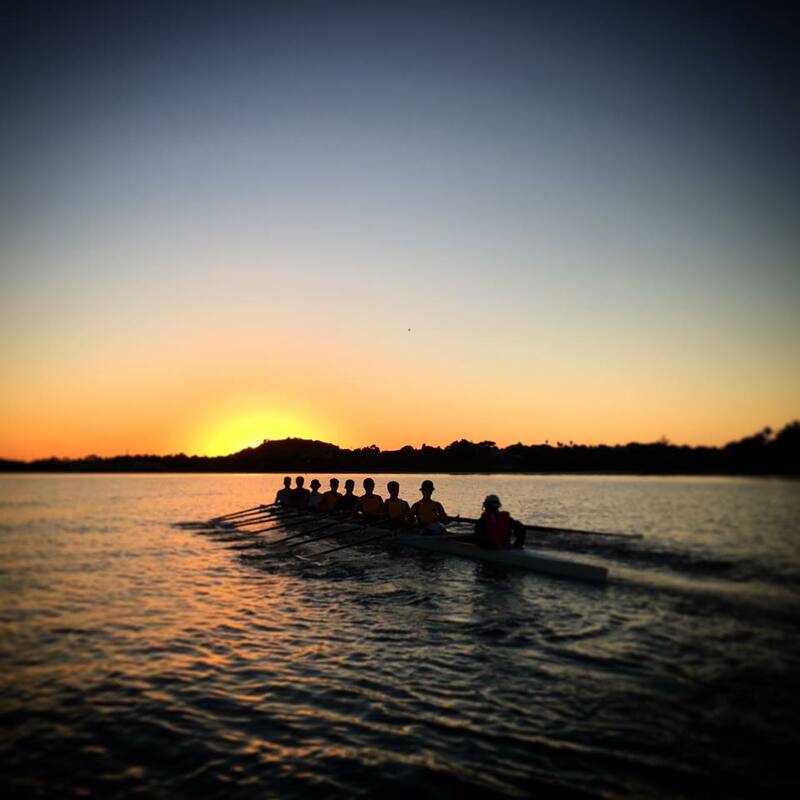 We follow an athlete-centered and coach driven structure, with coaching staff providing a positive environment, one where the rowers want to further develop their skills, build lifelong friendships, and have fun each and every day. On this website you will find additional information about us, our programs, the schedule, what our members and athletes should be prepared for, and how the program works.